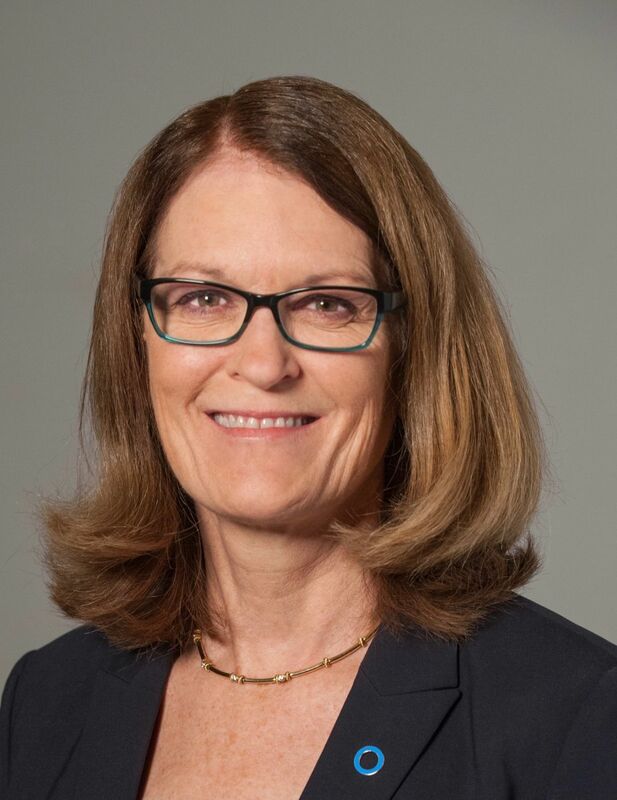 Dr. Carol Wysham is Clinical Professor of Medicine at the University of Washington in Spokane and is an endocrinologist at the Rockwood Center for Diabetes and Endocrinology. Dr. Wysham chaired the American Diabetes Association Professional Practice Committee from 2011- 2013, the Endocrine Society's annual scientific meeting in 2016, and the Washington State Diabetes Collaborative from 2001 - 2009. She has over 25 years of clinical research experience, including as site Principal Investigator on the ADOPT, ACCORD, LEADER, EMPA-REG, CANVAS and FLAT-SUGAR trials. Davida F. Kruger has been a certified nurse practitioner in diabetes for more then 30 years at Henry Ford Health System in Detroit, Michigan. Her role includes both clinical practice and research. She is board certified by the American Nurses Association Credentialing Center in Primary Care and by the American Association of Diabetes Educators in Advanced Diabetes Management. 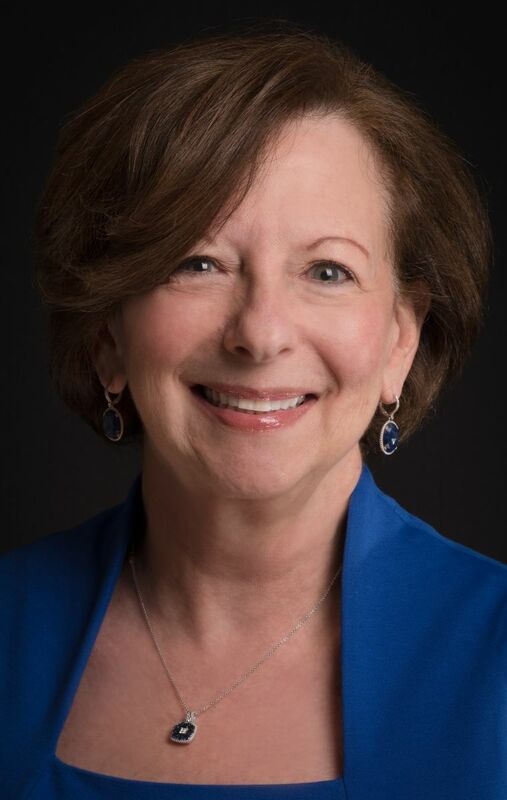 She is past Chair of the American Diabetes Associations Research Foundation and has served on the American Diabetes Association's Research Policy Committee.. She is also a past president, health Care and Education of the American Diabetes Association. She served as editor of Diabetes Spectrum from 2005-2008. She served as the Editor In Chief of Clinical Diabetes from 2011-2016. Ms Kruger has been a principal investigator on numerous research projects and has written widely on diabetes care, authoring the book The Diabetes Travel Guide 2nd edition (2006). Her awards include the Florence Nightengale award for excellence in research, ADA's Rachmeil Levine Award for Distinguished Service, Ada's Award for Outstanding Service in Diabetes Research Funding, The ADA Wendell May's Award, The 2014 Clara Ford Award for Nursing Excellence in Research and Education and Wayne State University School of Nursing 2014 Alumna of the year. Dr. Caldarella is a graduate of New York University and received his medical degree from S.U.N.Y. Upstate Medical University. He completed his residency at Brown University in Rhode Island. 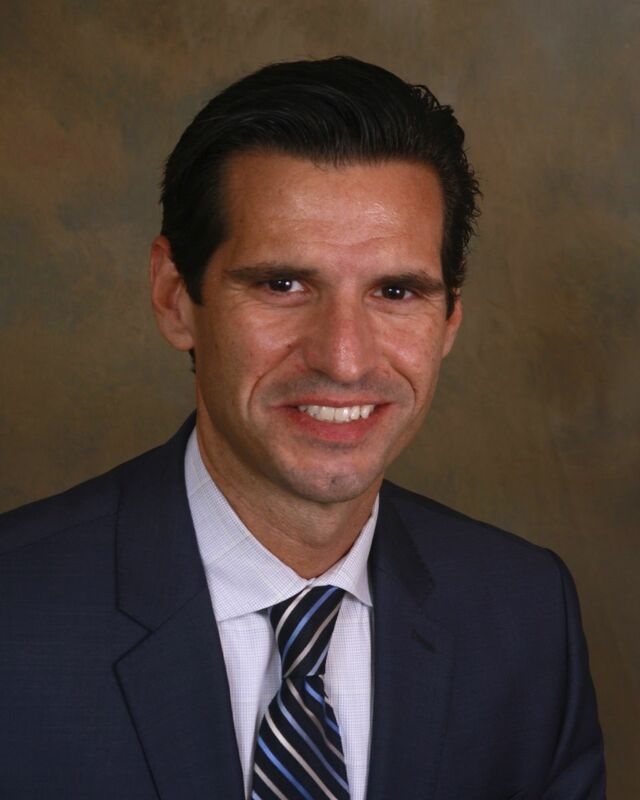 Dr. Caldarella went on to receive subspecialty training in Endocrinology, Diabetes and Metabolism at UMDNJ. He is board certified in Endocrinology, Diabetes and Metabolism. He is a Fellow of the American College of Endocrinology and a Fellow of the American College of Physicians. He is also a Certified Diabetes Educator. This activity was launched on May 29, 2018 and will expire on May 29, 2019. This activity has been designed to meet the educational needs of primary care clinicians, nurse practitioners (NPs), physician assistants (PAs) and other health care professionals involved in the care of patients with diabetes. This activity was supported by an educational grant from Sanofi US. Horizon CME designates this enduring material for a maximum of 1.0 AMA PRA Category 1 Credit(s)™. Physicians should claim only the credit commensurate with the extent of their participation in the activity. By reviewing the course content and successfully completing the post-test and evaluation, physicians are entitled to receive 1.0 AMA PRA category 1 credits™. Statement of credit will be available to print from your user history page. Dr. Wysham has served on Speakers Bureaus for Astra Zeneca, Boehringer Ingelheim, Eli Lilly and Company, Janssen, Insulet, Novo Nordisk and Sanofi. She has served on Advisory Boards for Abbott, Astra Zeneca, Janssen, Novo Nordisk and Sanofi. She has provided services for non-CME promotional purposes for Sanofi and Novo Nordisk. Ms. Kruger has served on Advisory Boards for Abbott, Eli Lilly and Company, Janssen, Novo Nordisk, sanofi, Dexcom, Intarcia and Merck. She has served on Speakers Bureaus for Abbott, Astra Zeneca, Boehringer Ingelhemi/Lilly, Eli Lilly and Company, Janssen, Novo Nordisk, Dexcom, Insulet and Valeritas. Her institution has received grants/research support from Abbott, Astra Zeneca, Eli Lilly and Company, Novo Nordisk, Dexcom, and Lexicon. Ms. Kruger is a stockholder in Dexcom. Dr. Calderella discloses no relevant financial relationships with ACCME-defined commercial interests during the past 12 months. Horizon CME planners, non-faculty contributors and others involved in the planning, development, and editing/review of the content disclosed no relevant financial relationships with any ACCME-defined commercial interests during the past 12 months.